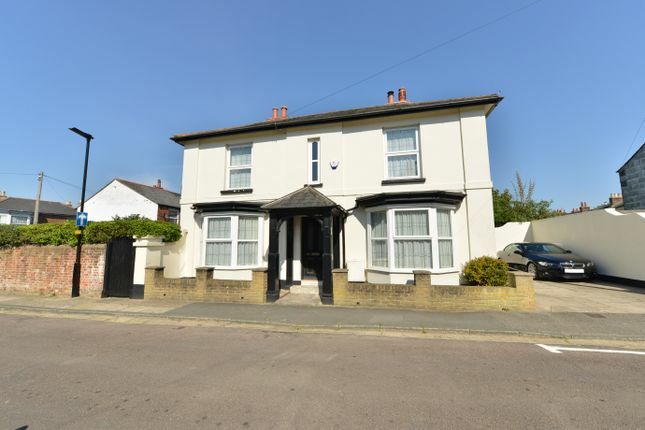 Housesimple is thrilled to present this 4 bedroom, detached period home in Newport. This freehold property benefits from large kitchen, 2 receptions, family bathroom, utility room & downstairs wc, gas central heating, dual fuel log burner, all double-glazed windows, wood flooring, off street parking & walled garden. Easy walking distance to the town centre, schools etc. Laminate flooring.Built in stripped wooden storage unit.Radiator.Double glazed bay window to front aspect.Television point. Feature log burner.Radiator.Double glazed bay window to front aspect.Television point. Wooden flooring.Range of wall and floor mounted units with work surfaces over.Butler sink with mixer tap.Radiator.Double glazed windows to side and rear aspects.Door to rear. Wash hand basin, Low level WC.Wall mounted gas fired 'Vaillant' boiler connected to central heating system and hot water supply.Double glazed window to side aspect. Wooden flooring.Feature fireplace.Storage cupboard.Radiator.Double glazed window to front aspect. Wooden flooring, Built in cupboard.Feature fireplace.Radiator.Double glazed window to front aspect. Radiator.Double glazed window to side aspect. Suite comprising of panelled bath with 'Mira' shower over.Pedestal wash hand basin and low level WC.Radiator.Two double glazed windows to rear aspect. Driveway providing off road parking.There is an enclosed walled side garden which is mainly laid to lawn with gated front access.The garden benefits from a patio area, side borders conatining plants and flowers.Wooden shed and log store.